Egberi Papa 1 "Timaya". 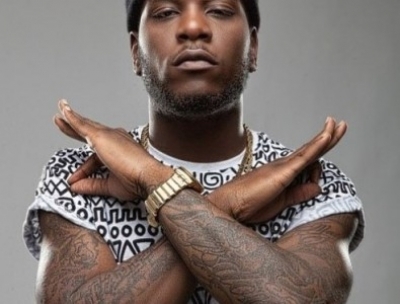 Burnaboy is set to release his official ablum on the 12th so watch out fans of Burnaboy as we would be here to deliver the full album review here on Xbaze. Enjoy!